Distribution: Where To Find The Magazine! 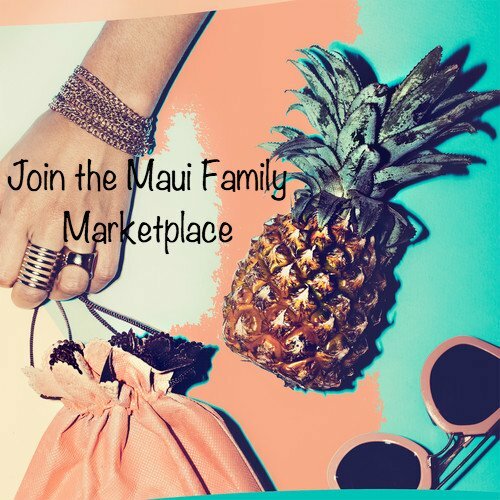 Maui Family Magazine is a free publication that is distributed to locations throughout Maui County. 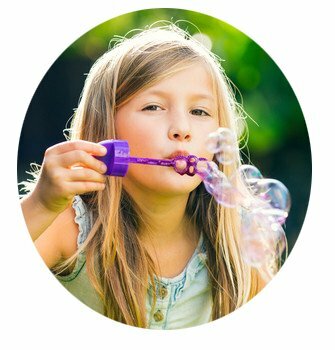 Ask your local school for a copy or pick up your copy of Maui Family Magazine at these great locations! 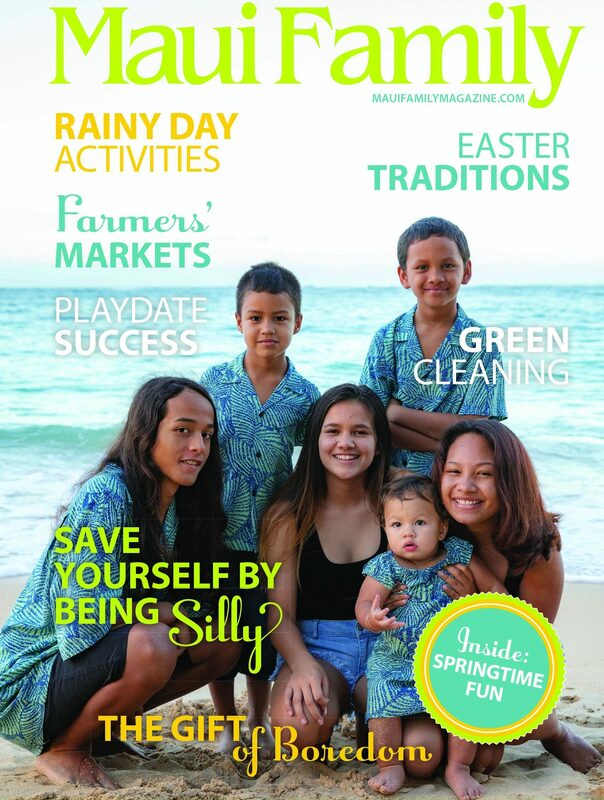 Subscribe to Maui Family Magazine and have it delivered to your door!